In cold winter, People love a cup of hot chocolate drink, In home, you can do it by hand with a mixer. 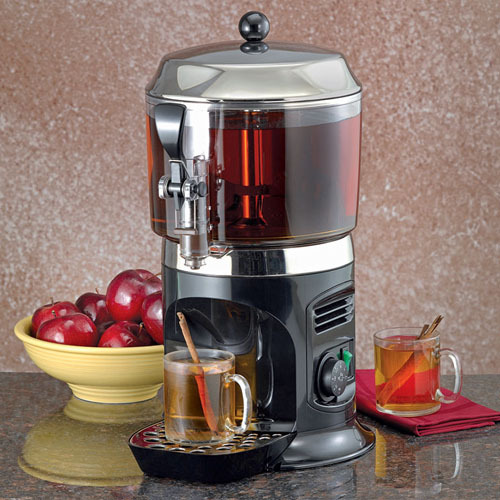 or if you have home hot cocoa machine, then will be easy to made. If you have shop, then you need a commercial hot chocolate machine to serve quickly for your customer. The 5 liters dispenser can quickly serve 50 cups at one time. then you can refill chocolate to make hot drink again. When you closed your shop(restaurant etc) at night, you can easy to remove bowl with content(no need to pull out chocolate liquid) and restore for next days. Set up a correct temperature that is key to best serve for your guest. No people like to drink too hot or too cool. As begin, you need to set up a higher temperature to quickly heating up (70-90 degree), then you will set up a 50-60 degree after 30 minutes. You can test and find which temperature that suitable. Your guests will be enjoy your serve with a cup of hot chocolate drink. Dispenser use in Party,Restaurant,Catering etc..
We offer One Year Warranty Free Spare Parts Supports. Also you can purchase spare parts from us for life time. We are professional do chocolate fountain business from 2005, we are service for you all the time.